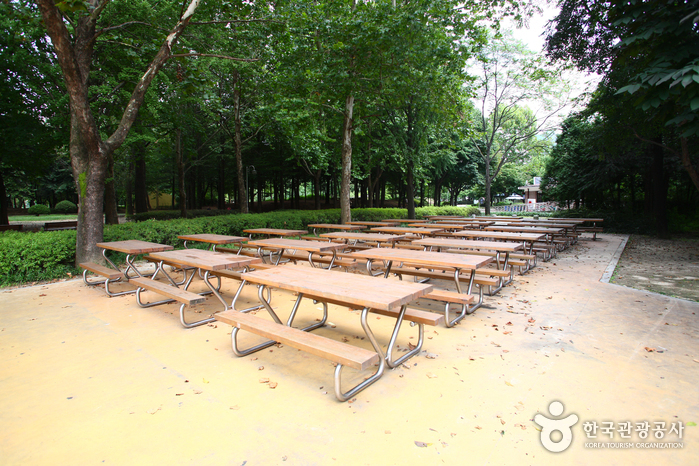 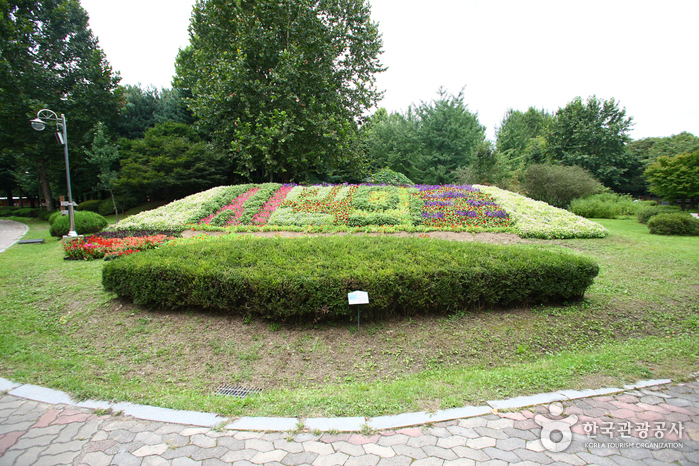 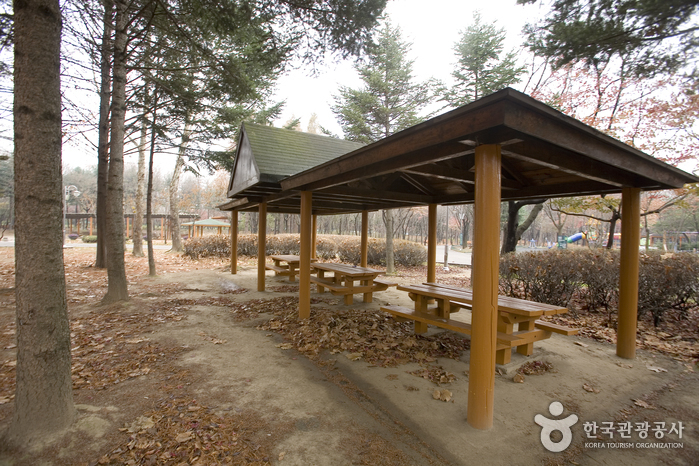 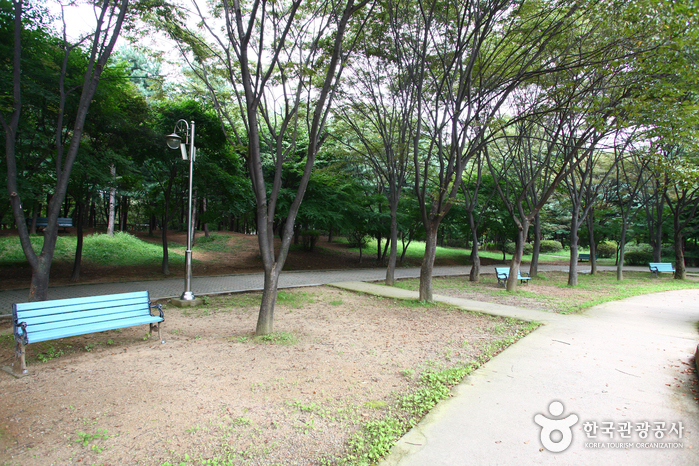 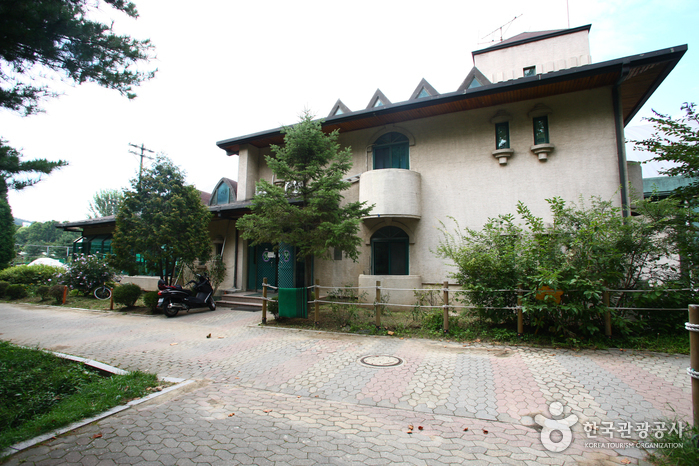 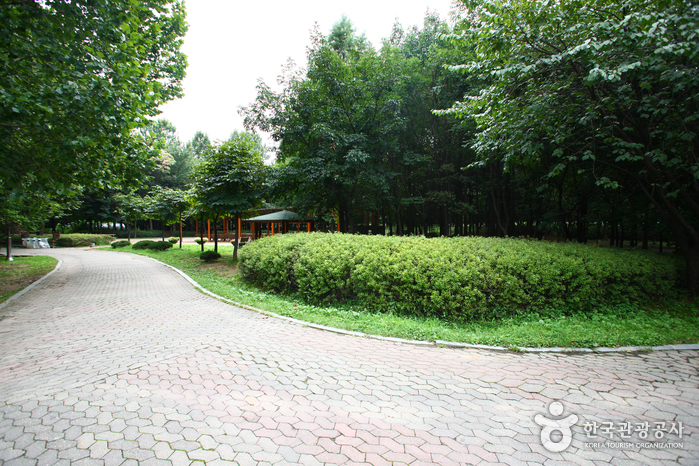 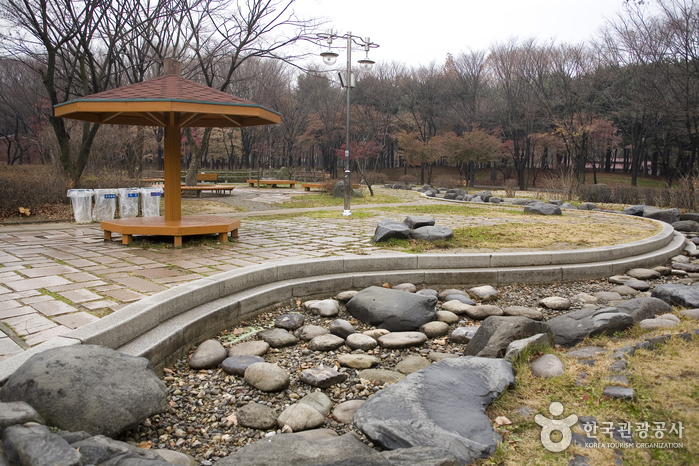 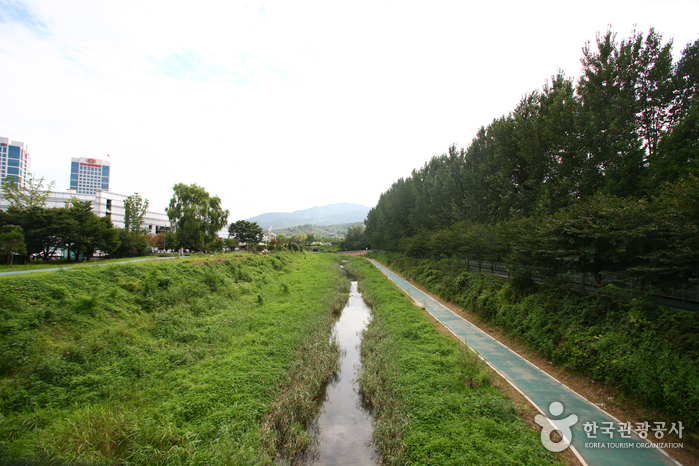 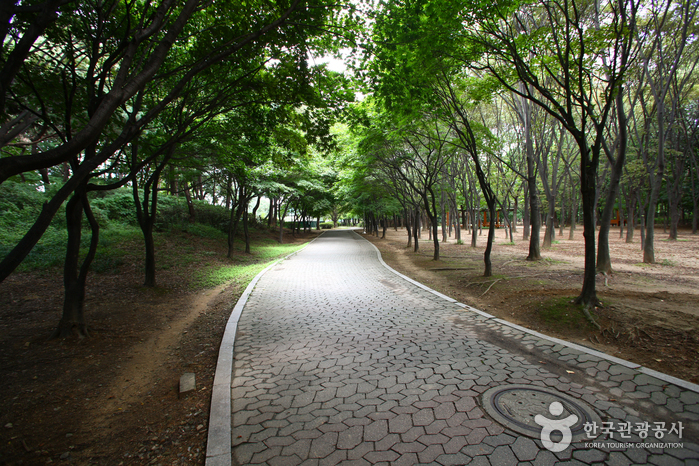 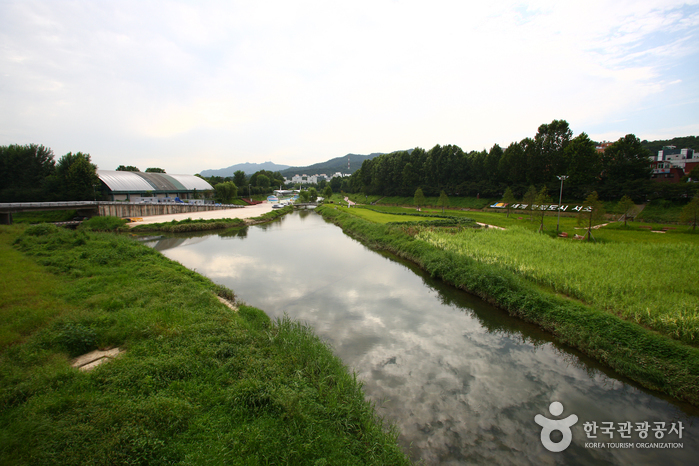 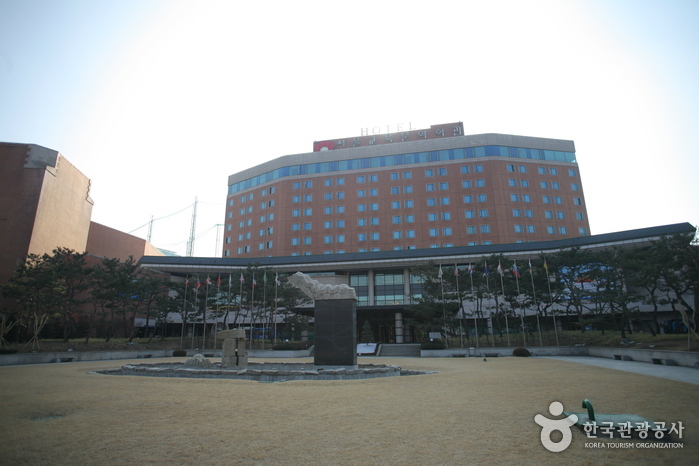 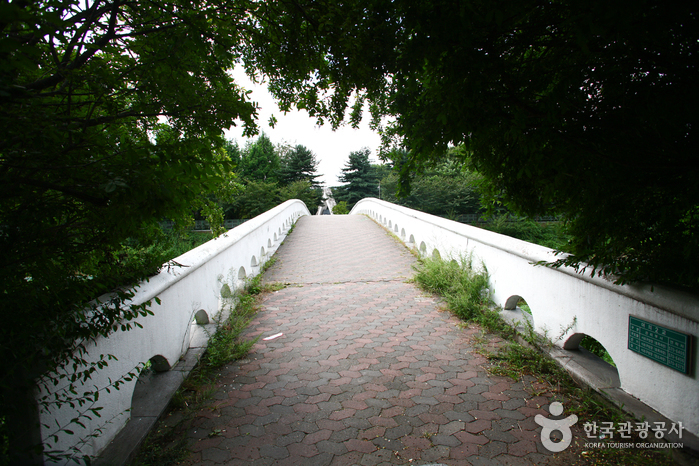 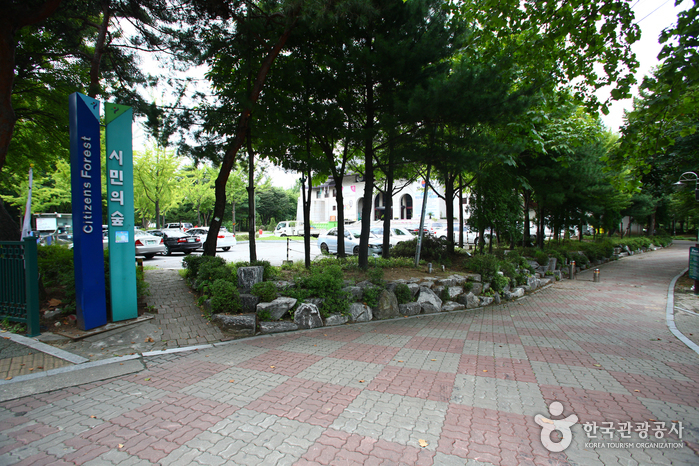 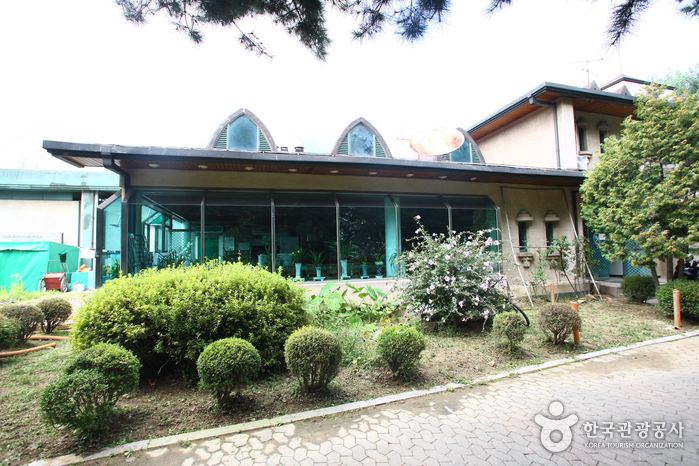 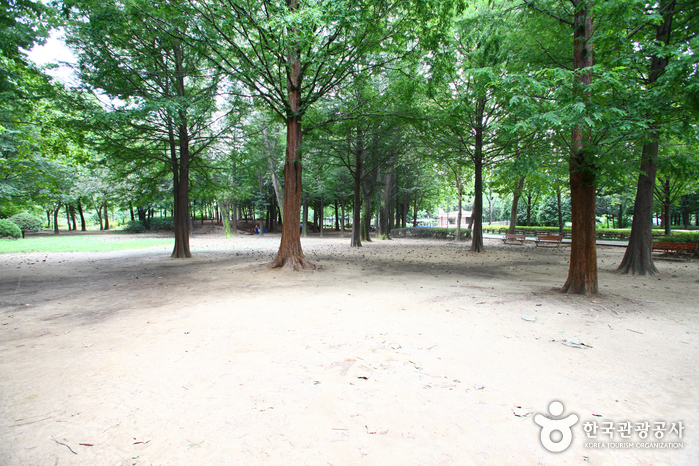 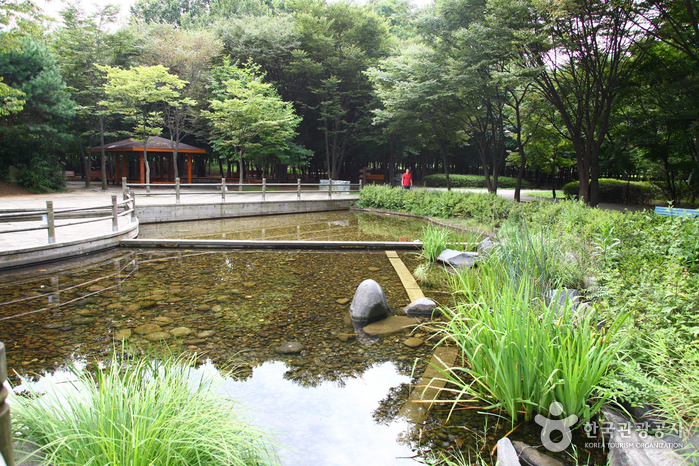 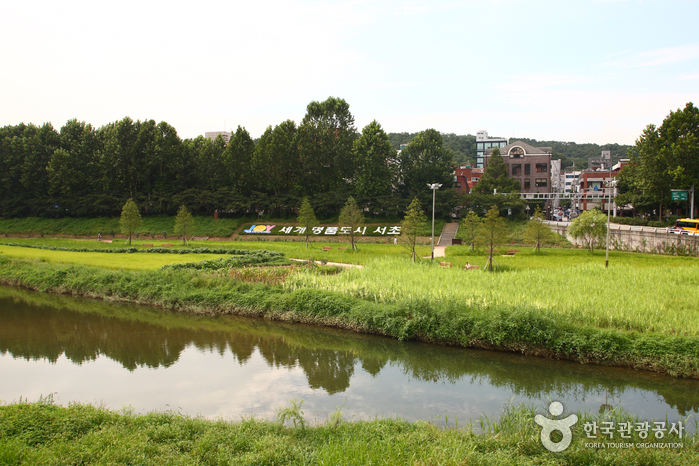 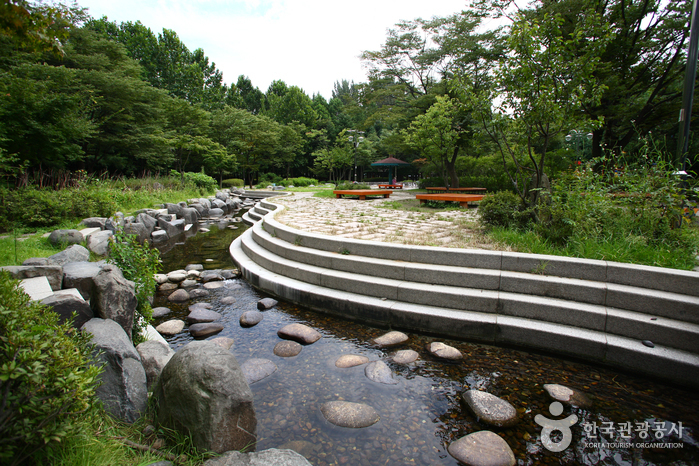 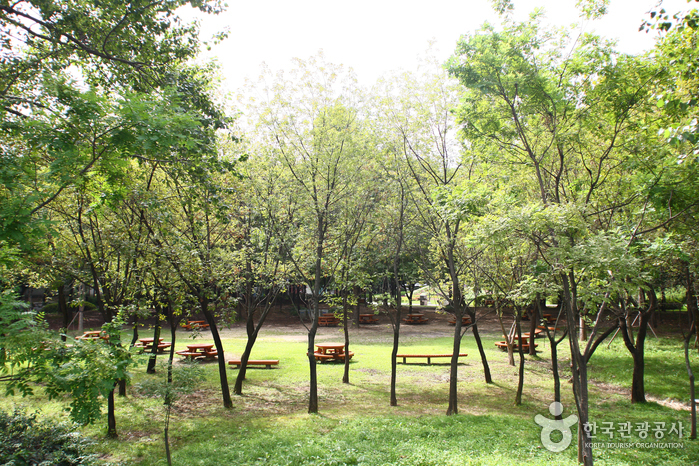 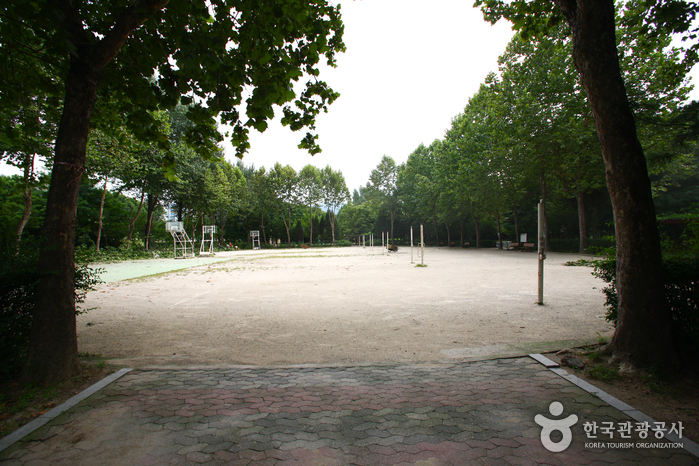 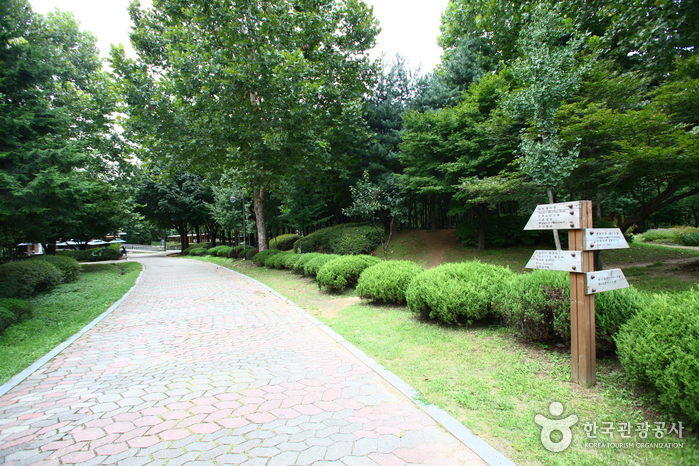 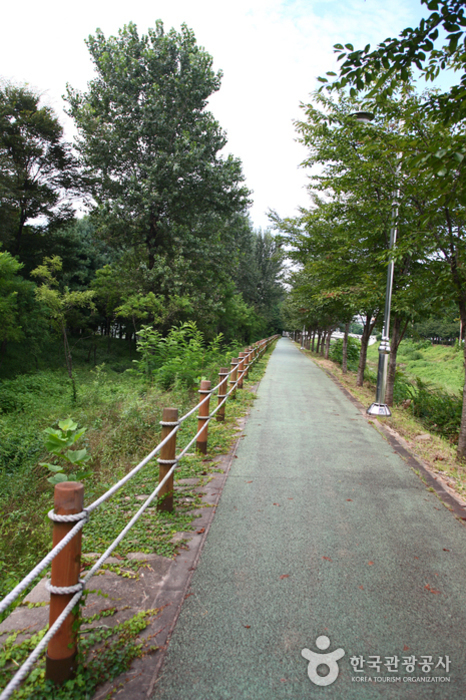 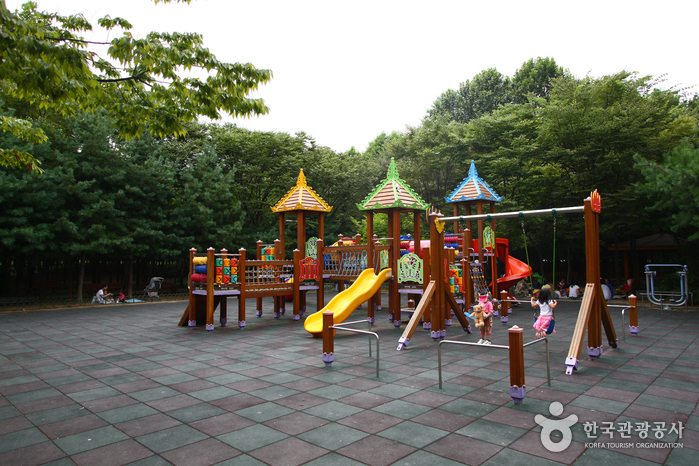 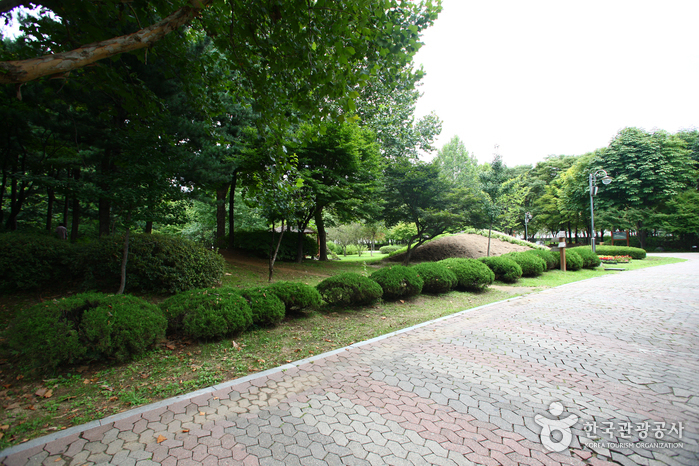 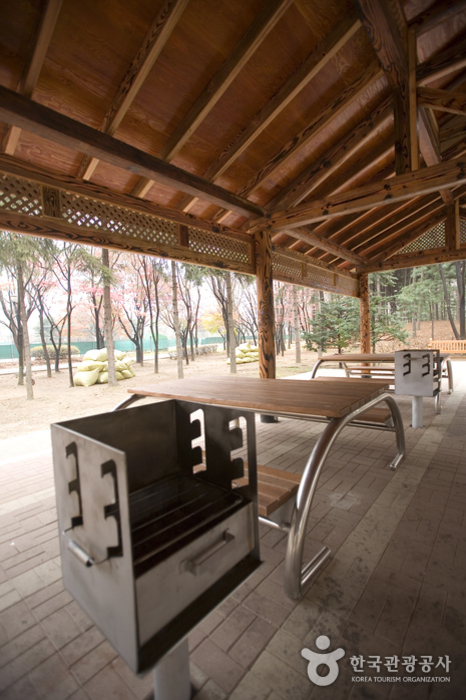 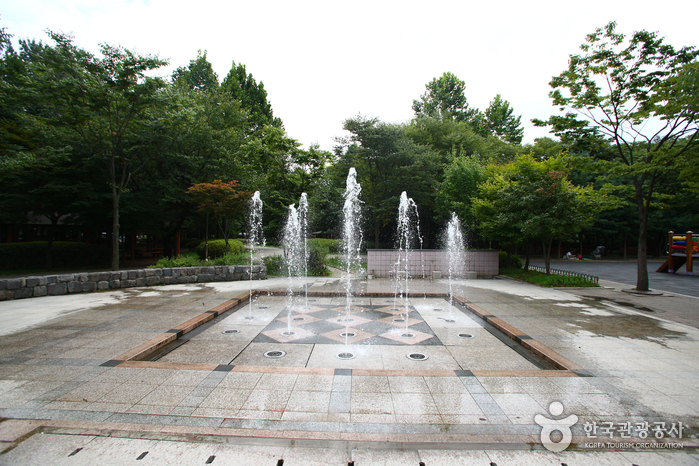 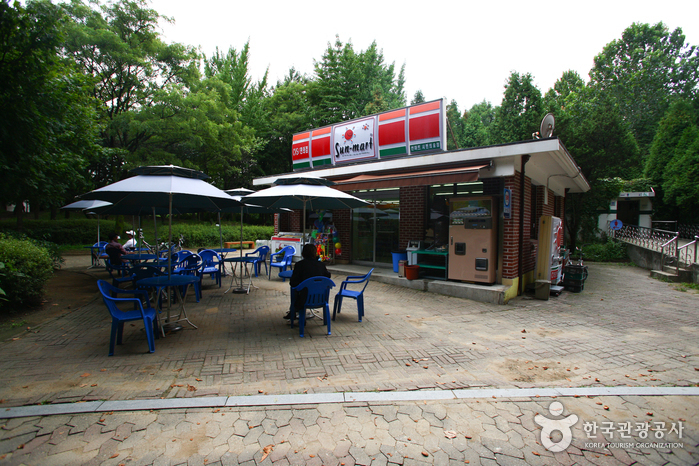 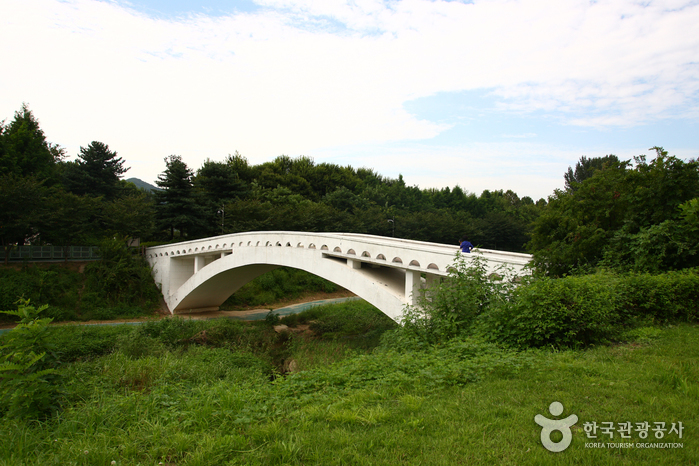 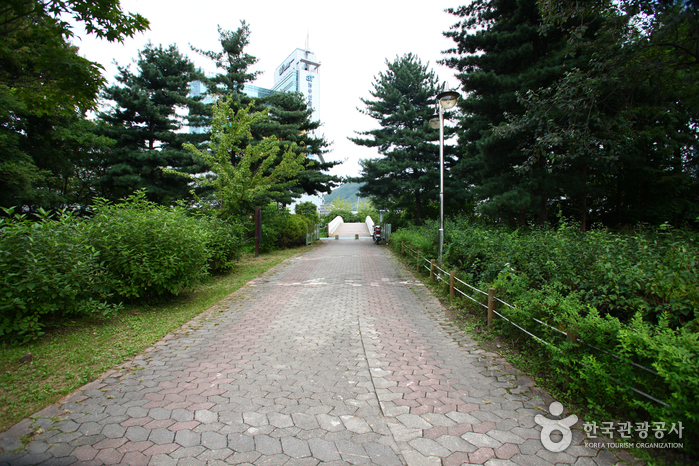 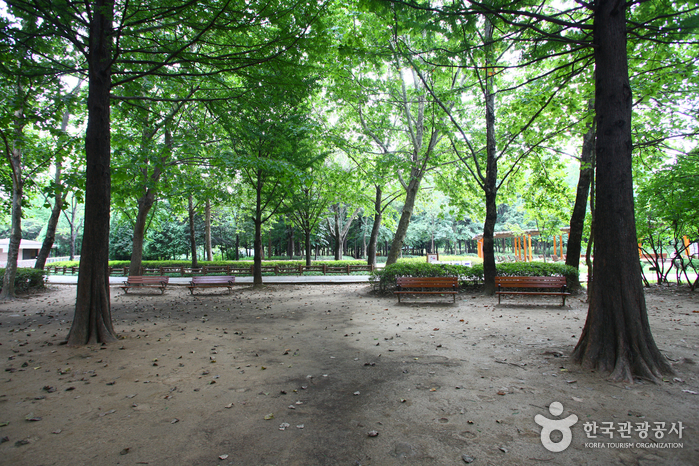 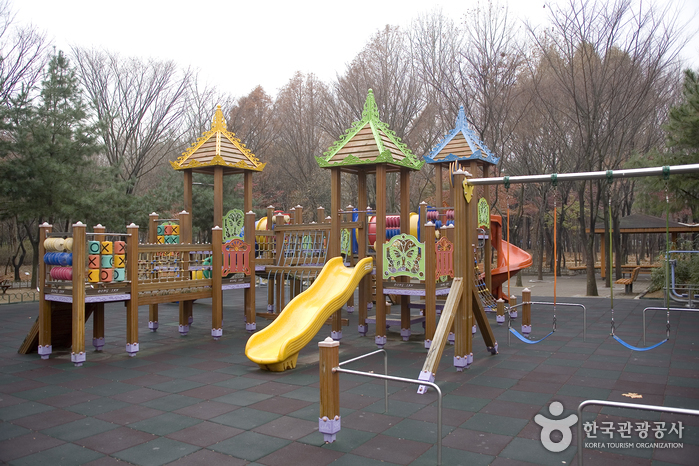 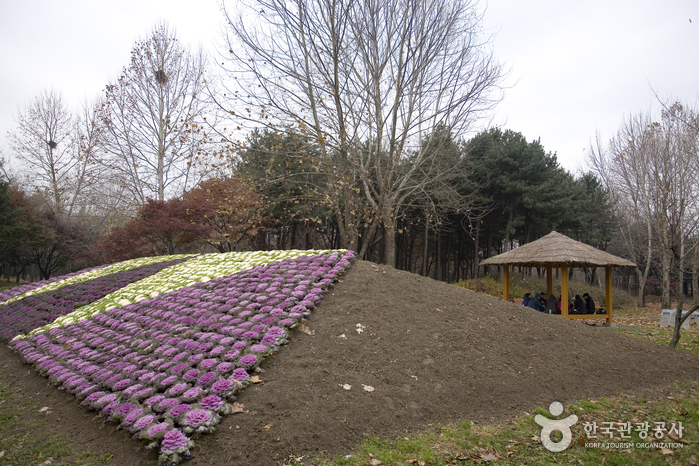 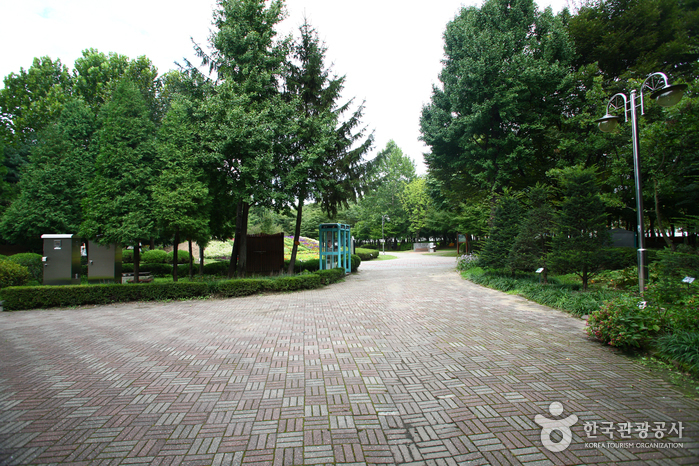 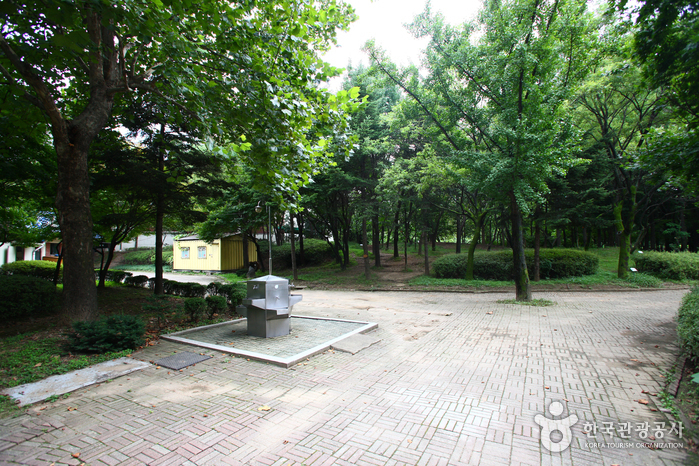 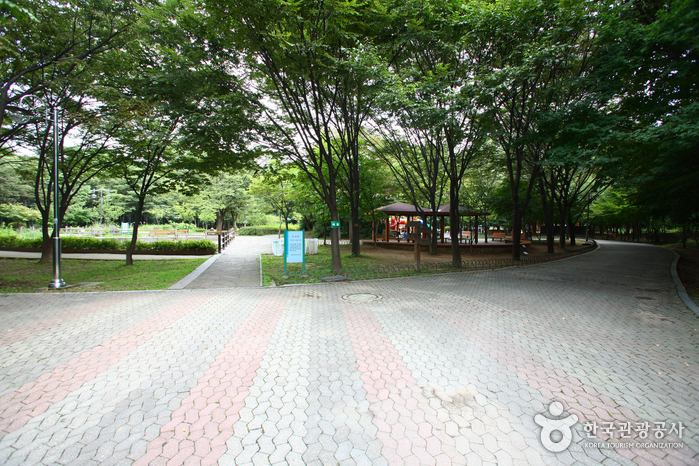 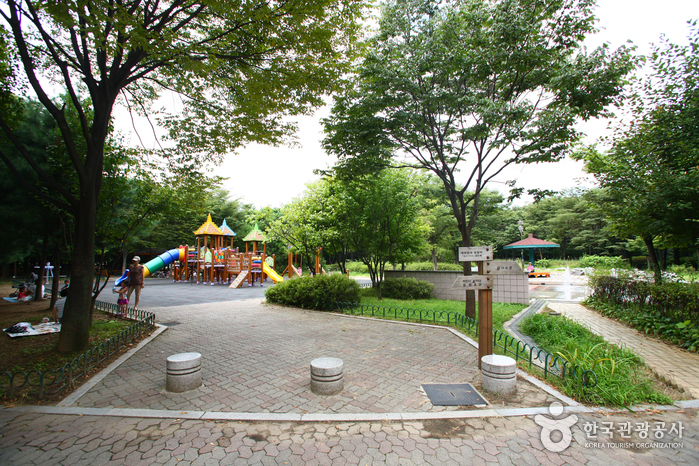 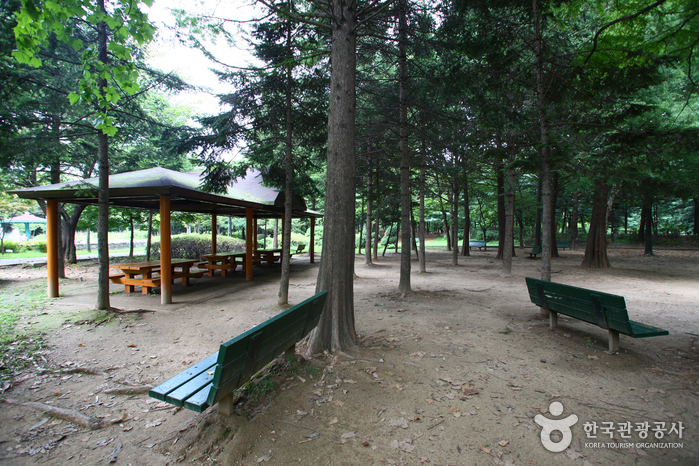 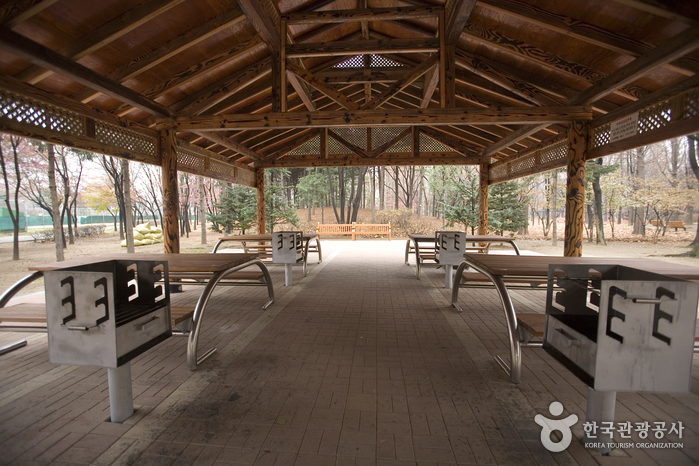 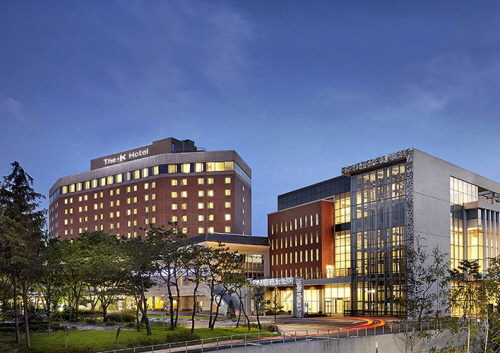 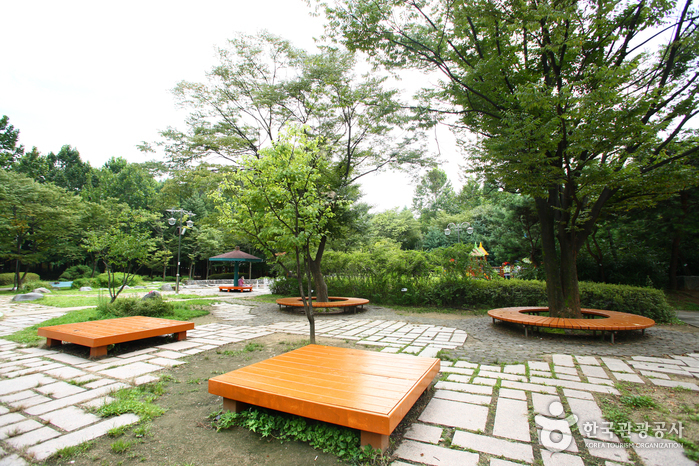 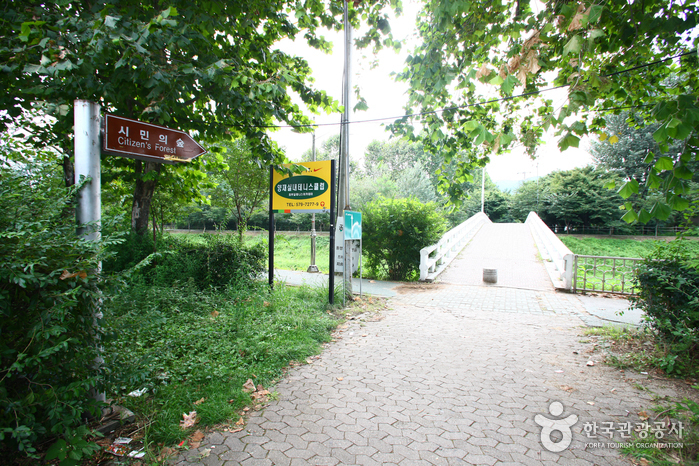 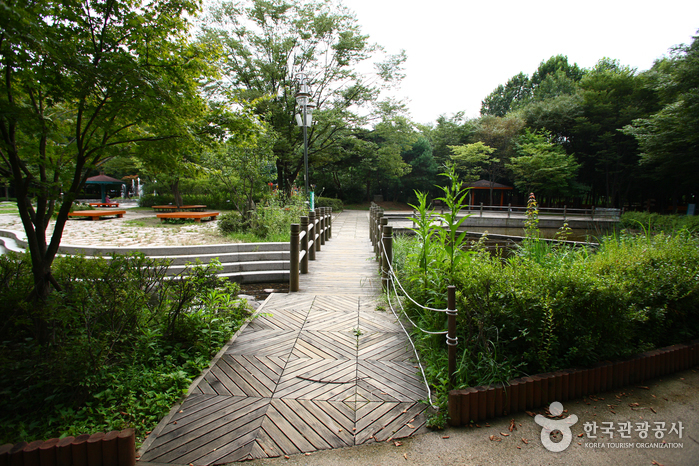 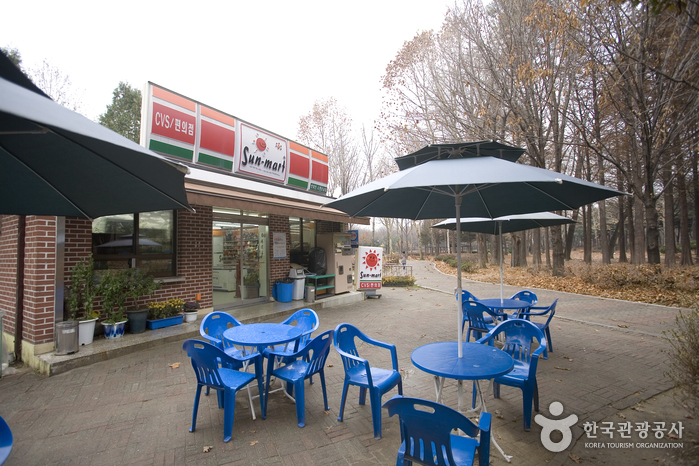 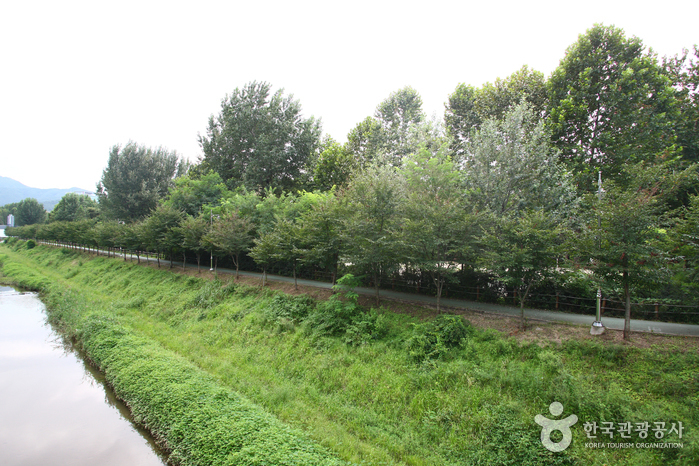 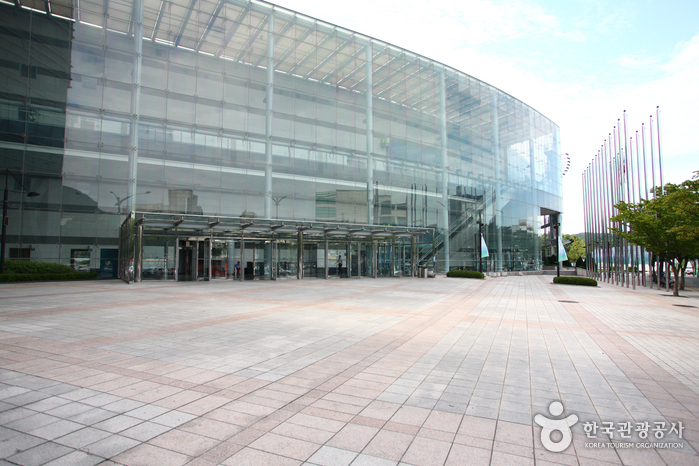 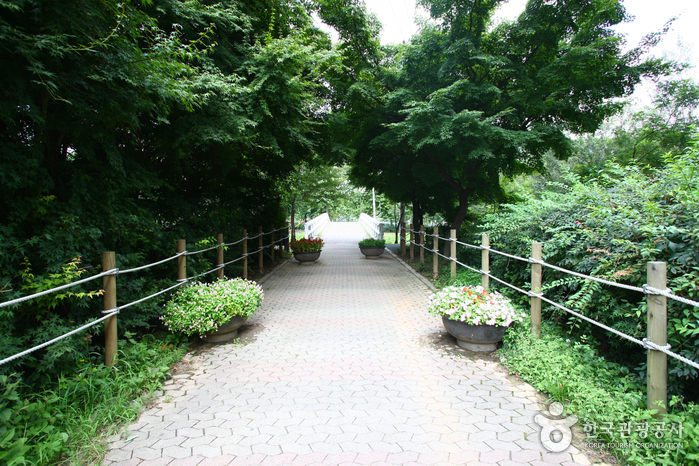 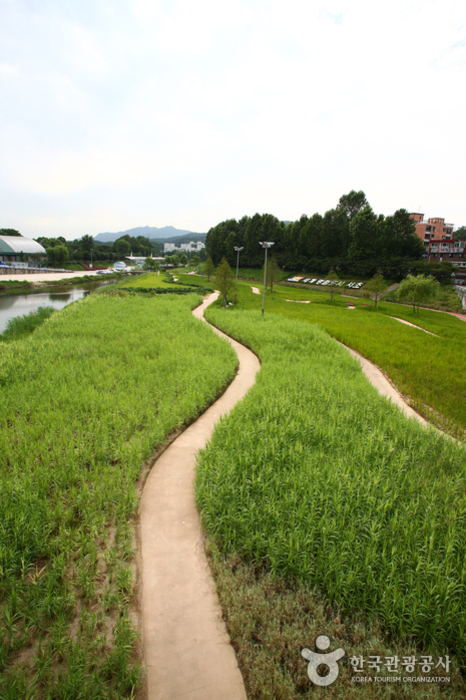 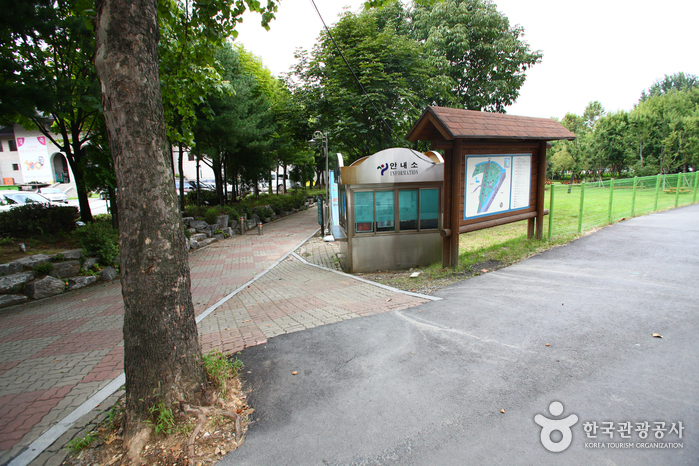 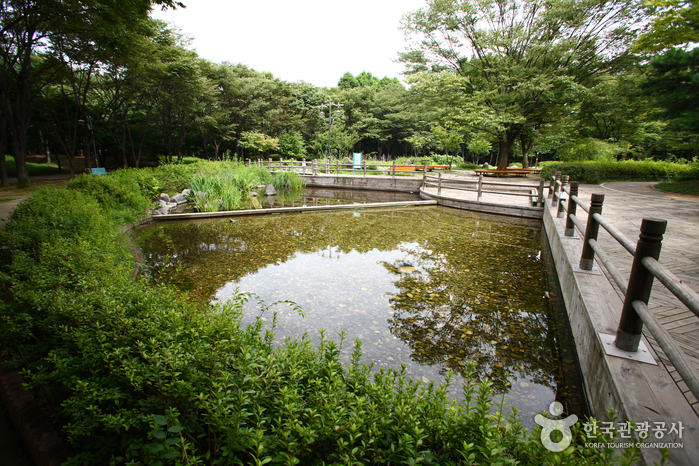 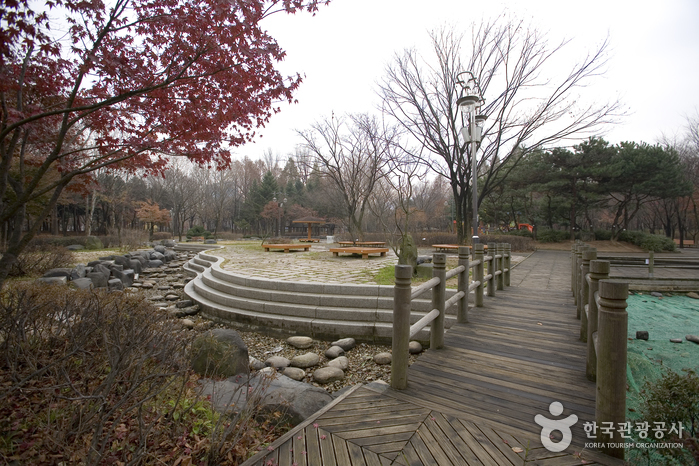 Yangjae Citizens' Park, located near Yangjae Tollgate, was created in anticipation of the Seoul Asian Games (1986) and the 24th Olympic Games (1988). 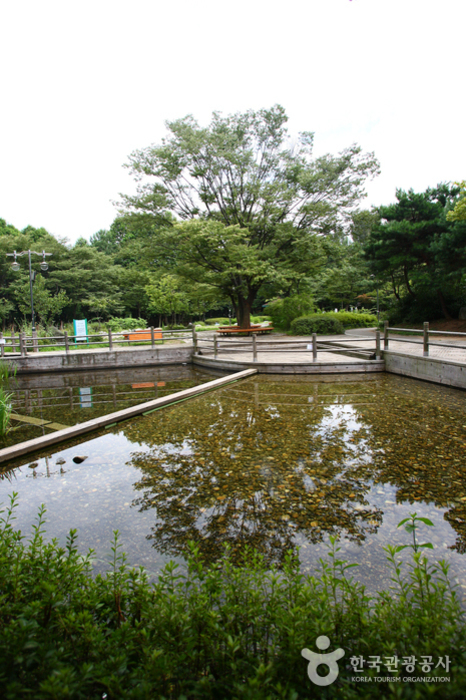 The park provides a scenic habitat for 94,800 trees from 43 different species including pine, zelkova, purple bloom maple, horse chestnut, and nut pine. 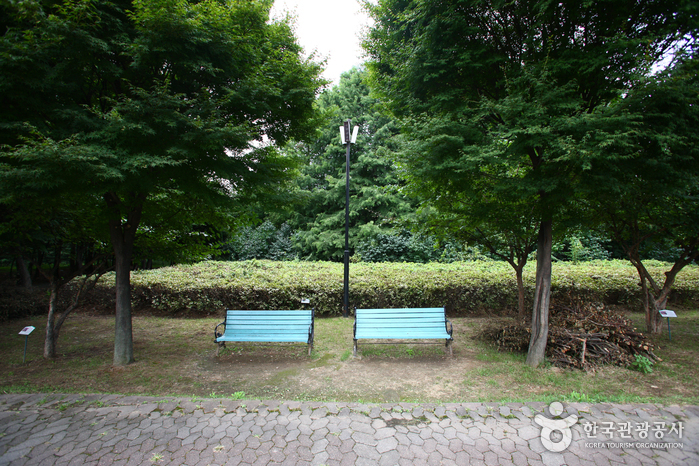 The leafy green woods, such as is rarely seen in cities, are a popular date spot for couples. 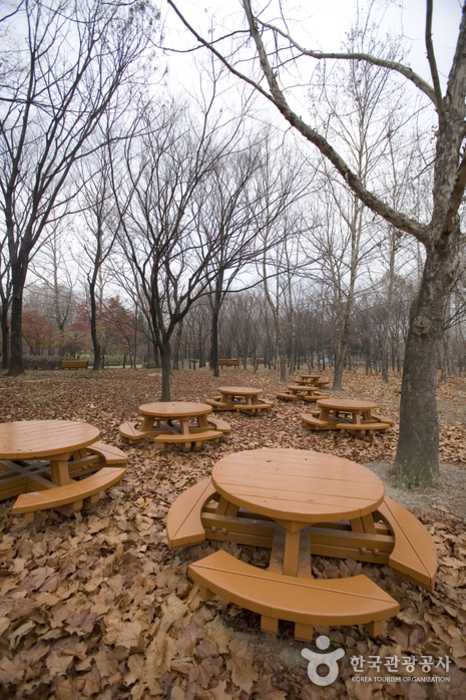 In the fall, the trees in the park bear an abundance of persimmons and quinces. 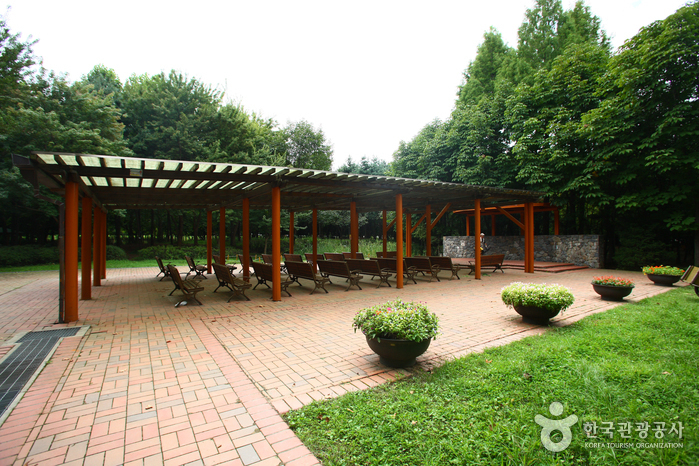 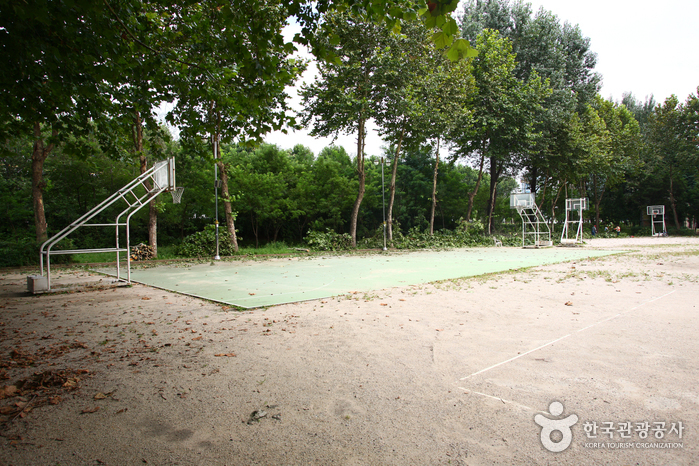 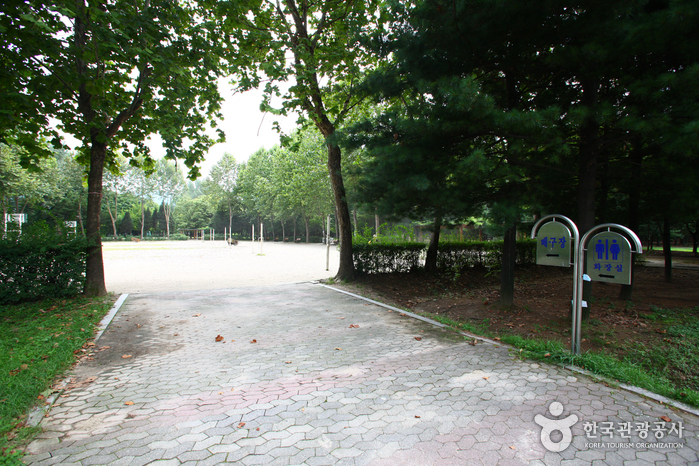 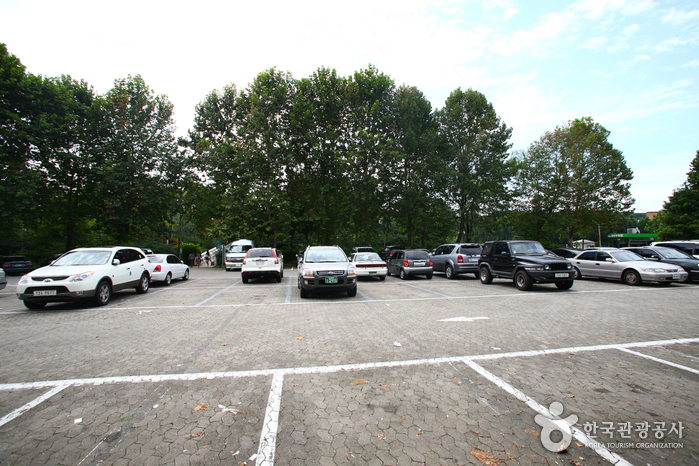 Amenities and facilities include an outdoor wedding venue, 4.8-km walking course, basketball court, volleyball court (also used for foot volleyball), tennis court, barefoot walking path, and outdoor workout equipment. 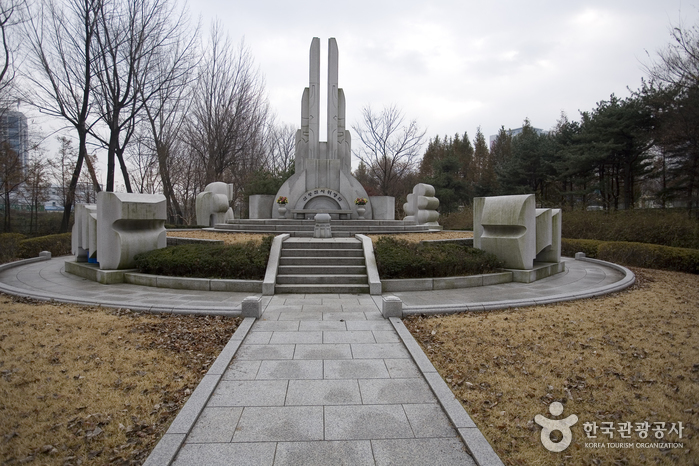 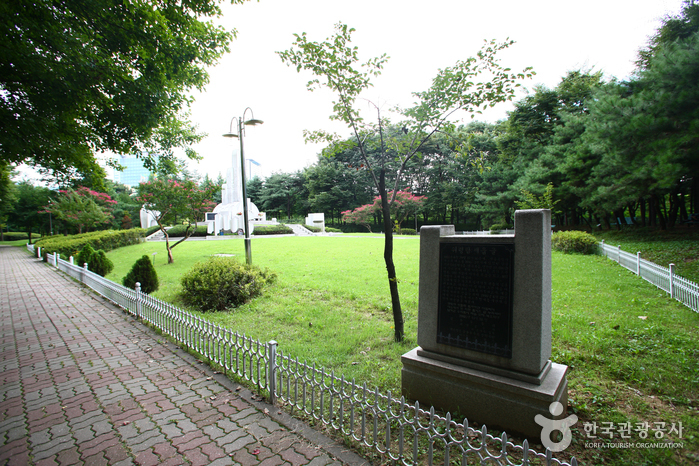 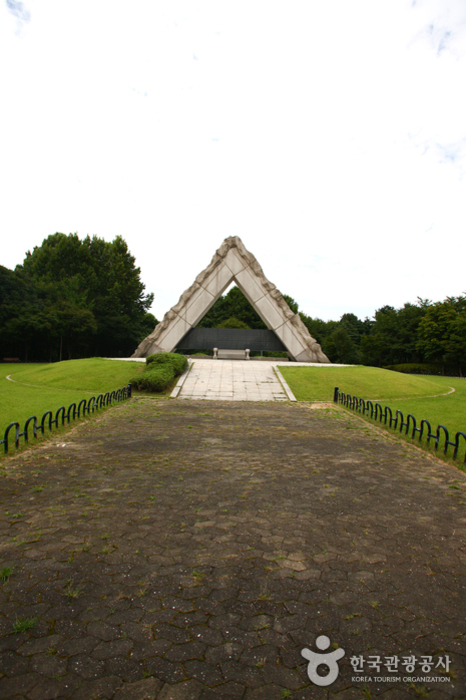 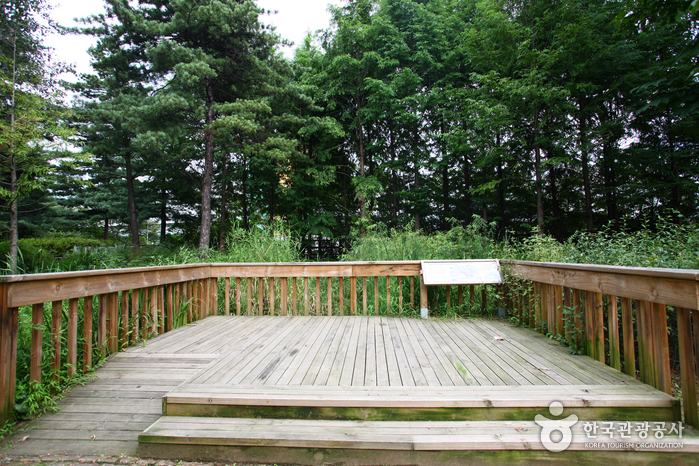 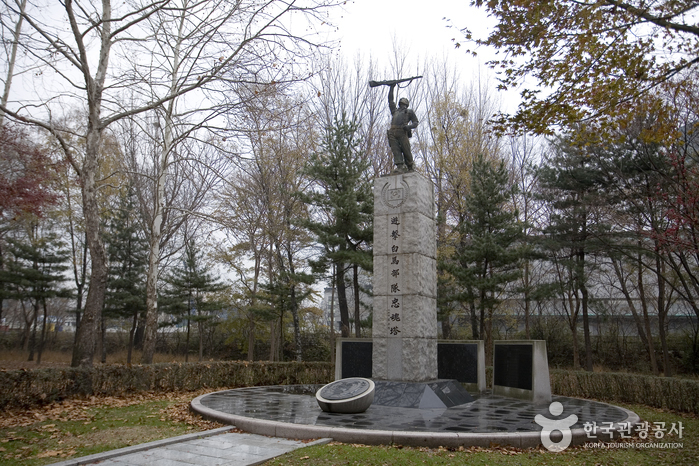 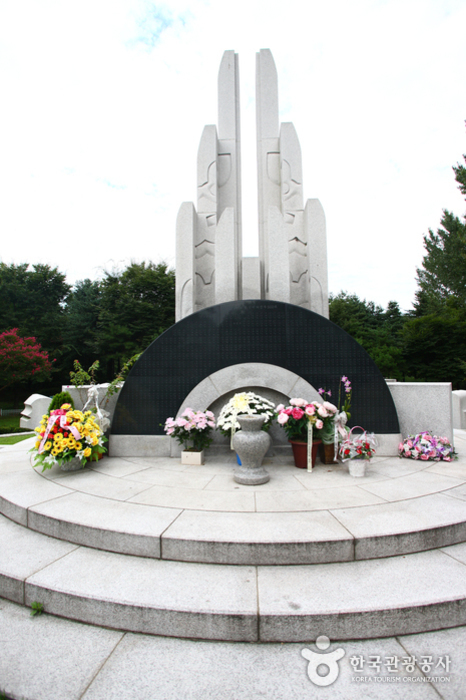 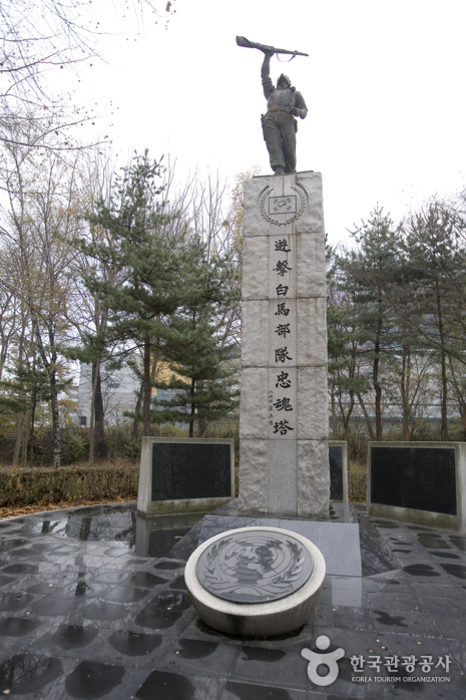 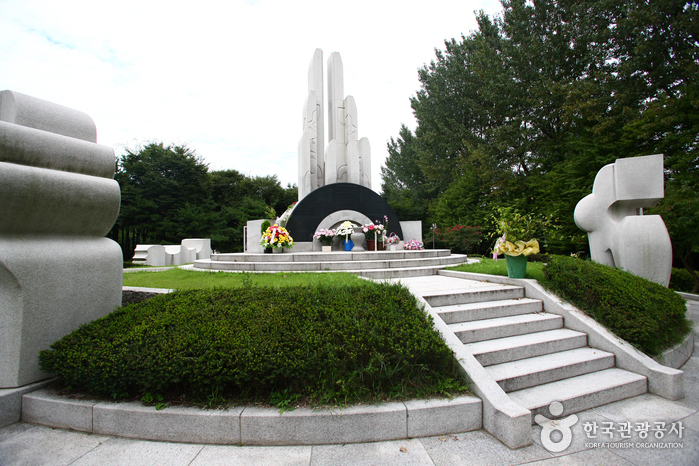 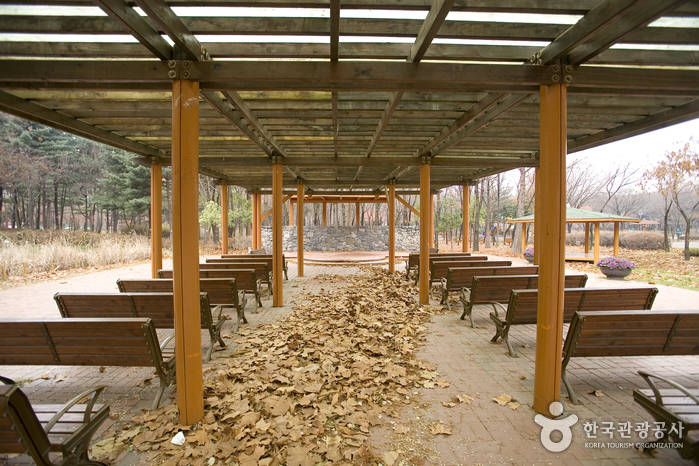 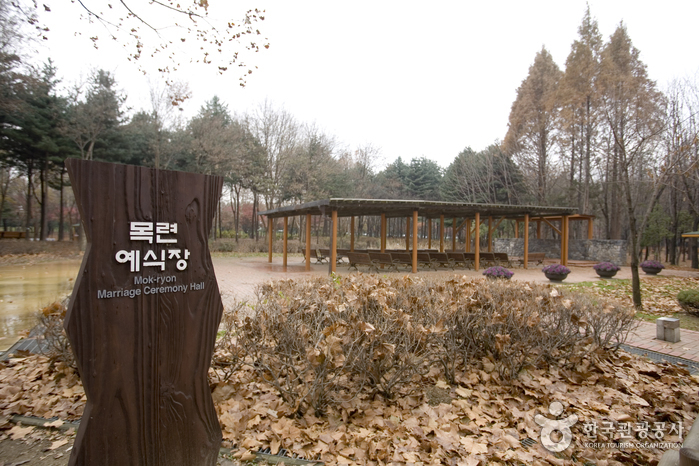 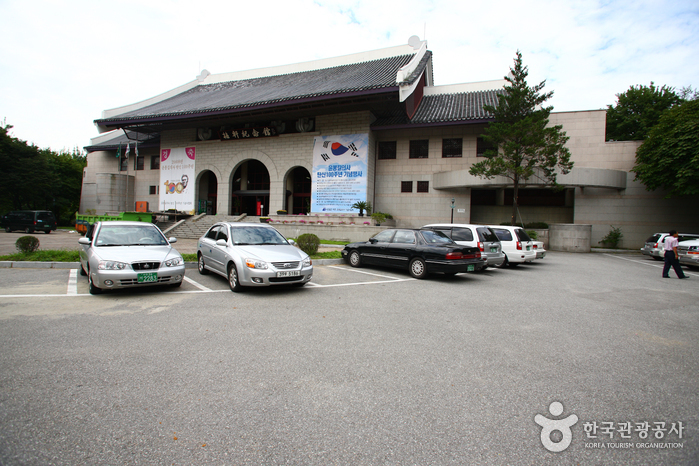 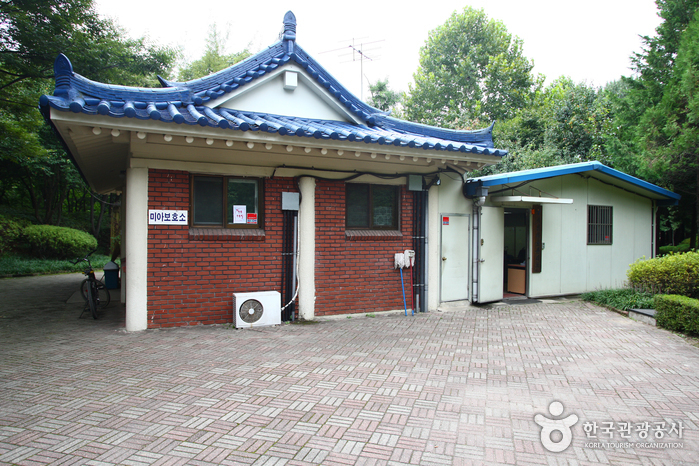 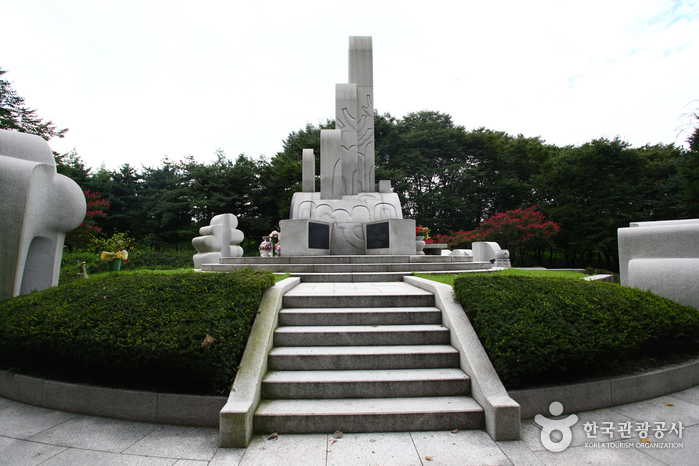 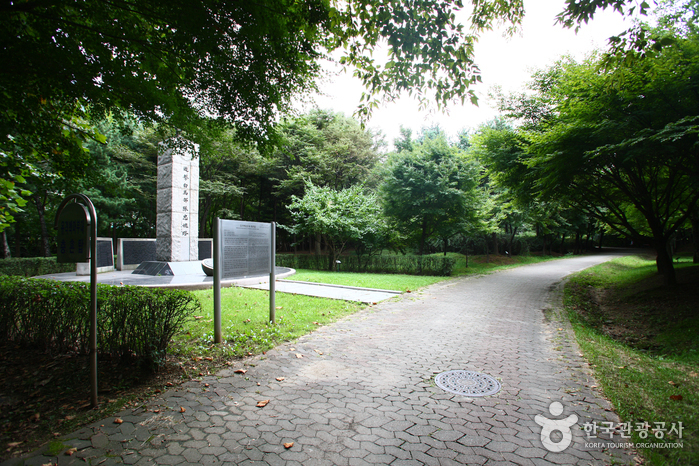 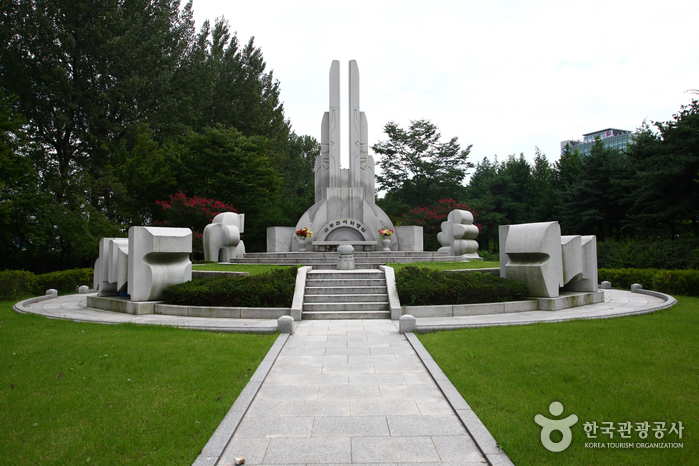 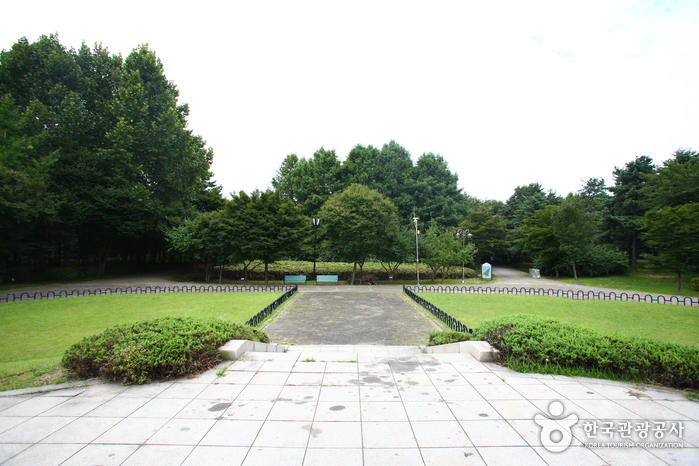 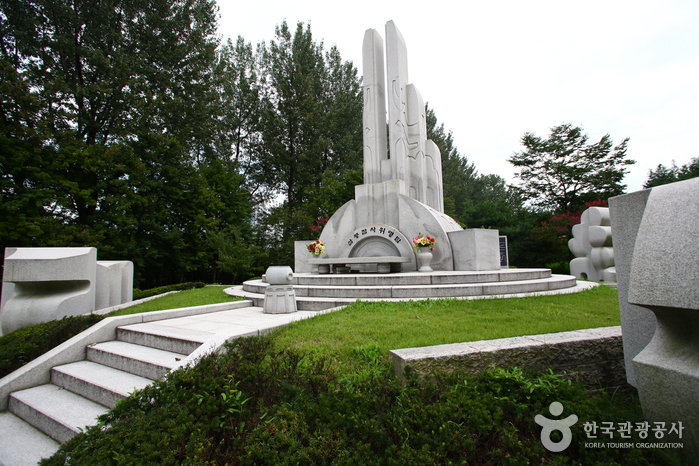 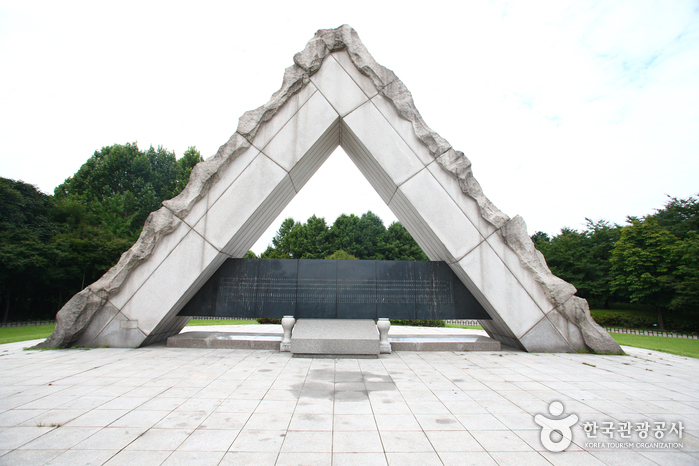 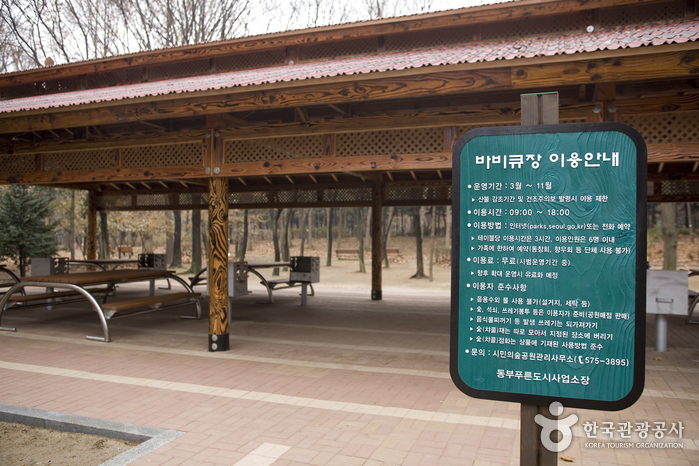 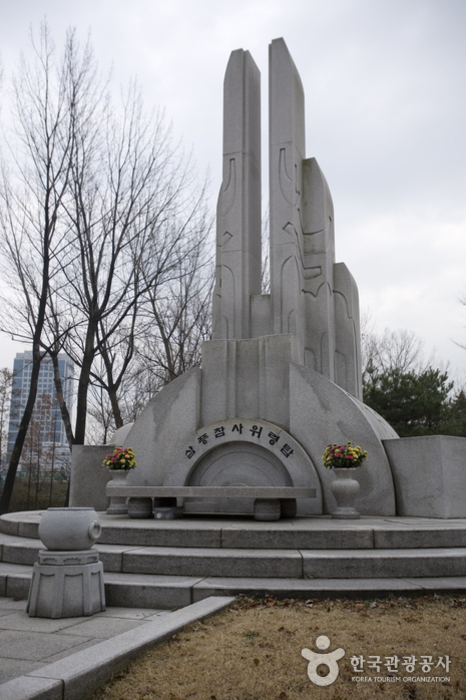 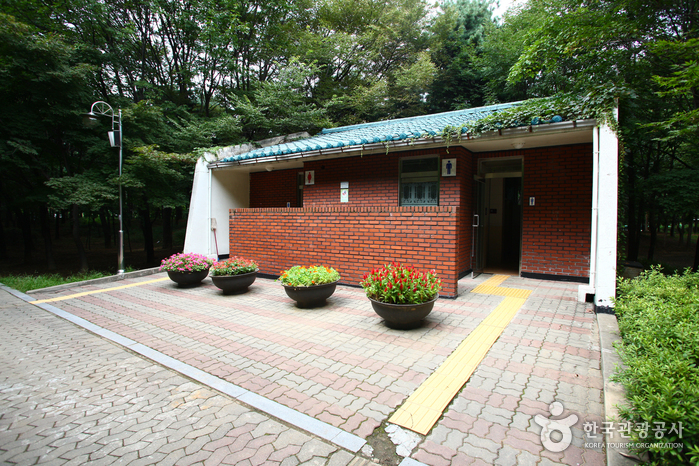 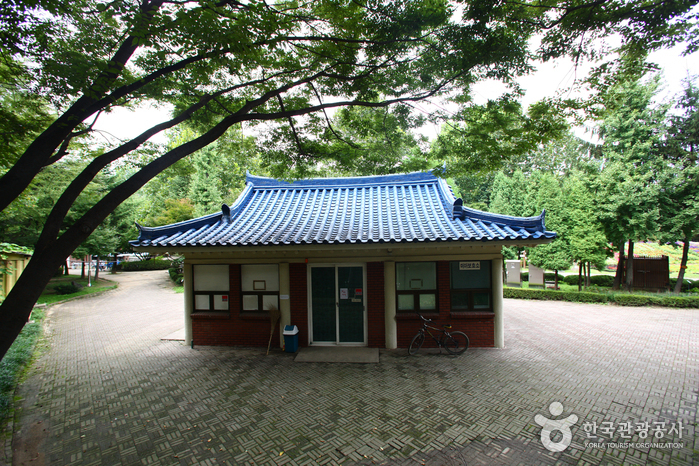 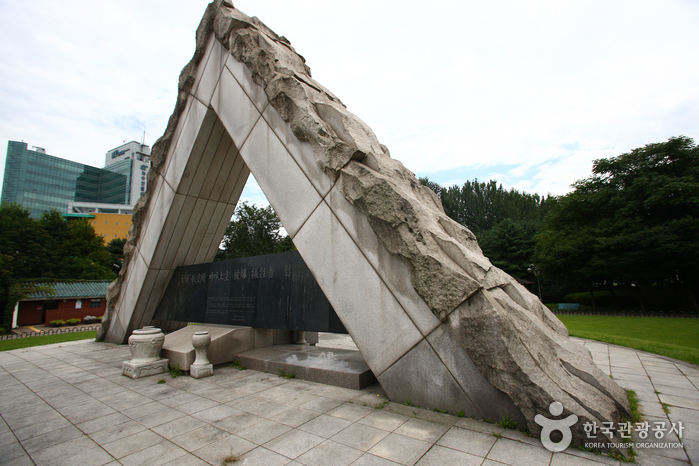 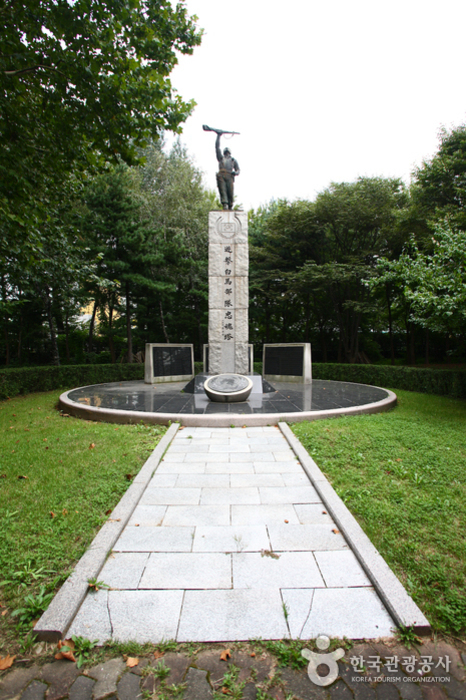 Memorial sites and monuments like the memorial of Patriot Yun Bong-Gil can also be found scattered throughout the park grounds. 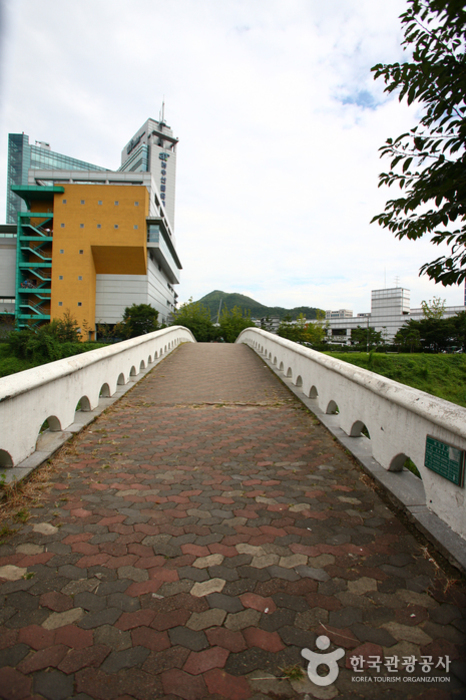 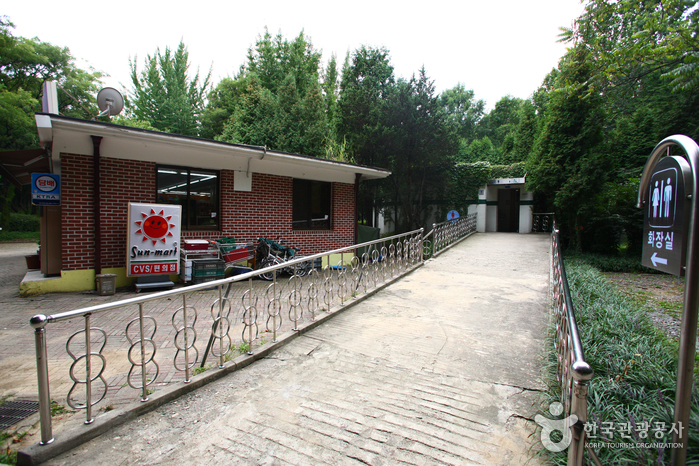 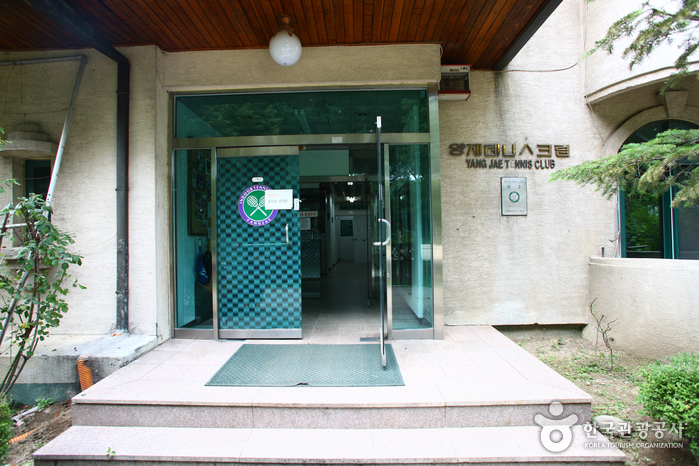 Yangjae Station (Seoul Subway Line 3), Exit 7. 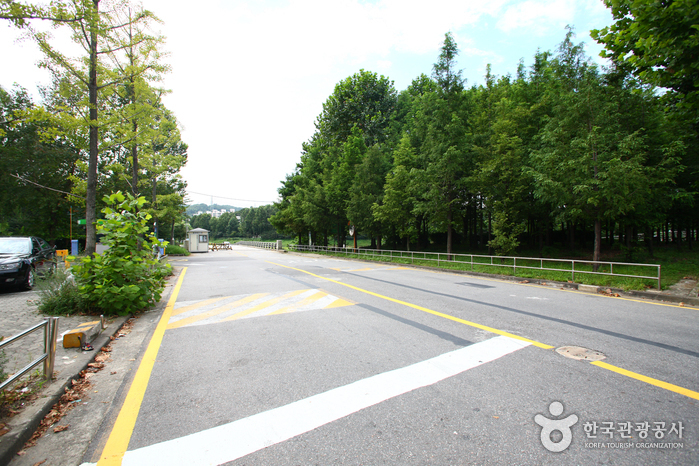 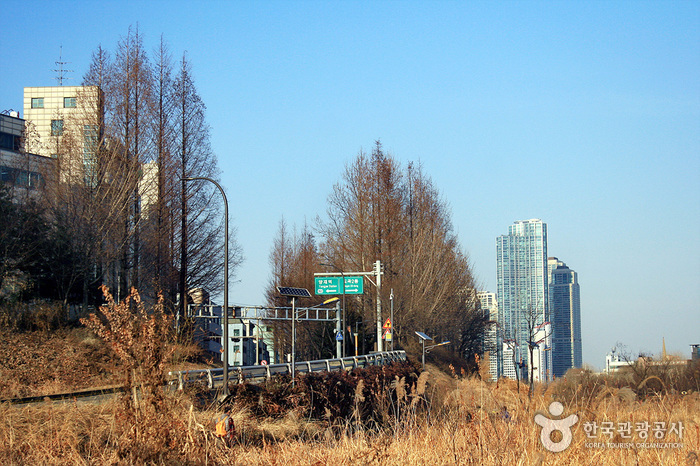 Take Seocho Bus 08 (서초08), 8201, M6405, 3200, or Seocho 20 (서초20). 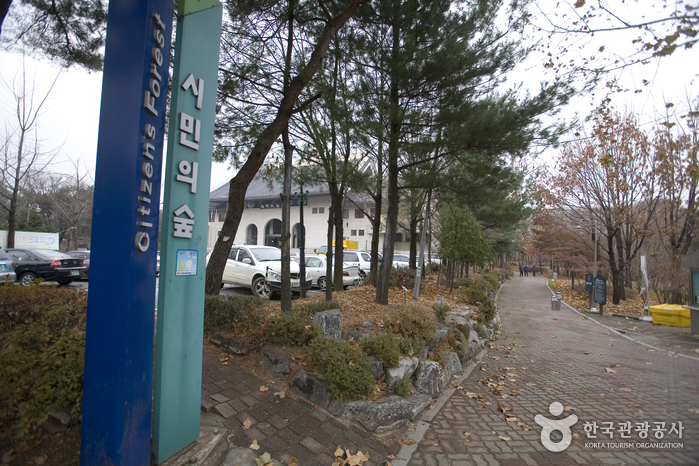 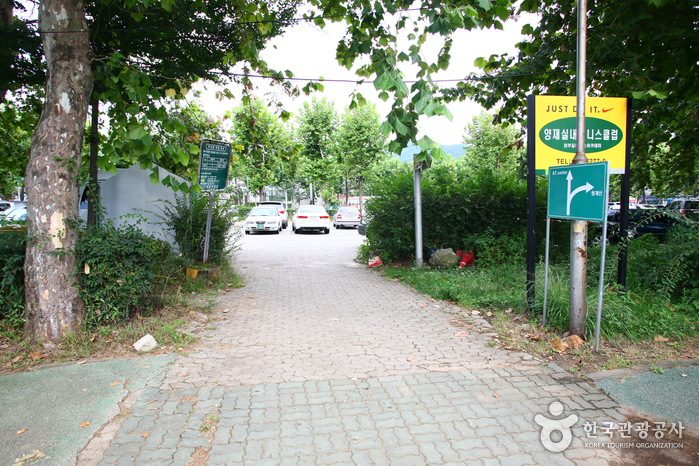 Get off at the Citizen Park bus stop (시민의숲).